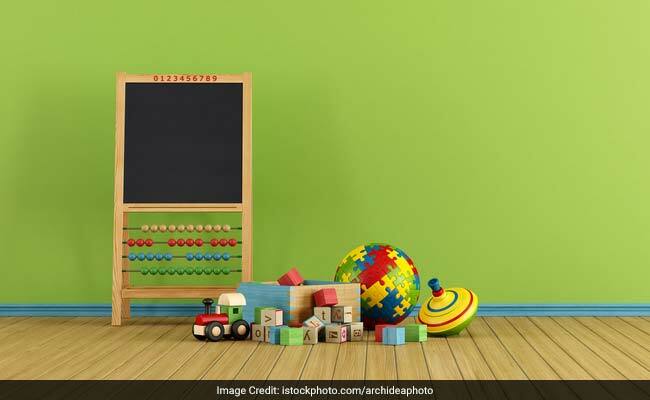 The nursery and pre-nursery admission process in Chandigarh private schools will begin from November 30. Chandigarh: The nursery admission season is here. The nursery and pre-nursery admission process in Chandigarh private schools will begin from November 30. According to The Tribune newspaper, a consensus in this regard emerged among the schools in a meeting took place yesterday between school principals and officials of the Chandigarh Union Territory's Education Department here. The schools will upload information about admission process on websites: November 30. The schools to complete the process of draw of lots and put up the lists on notice board or websites by: January 15. The last day to submit fee: February 10.